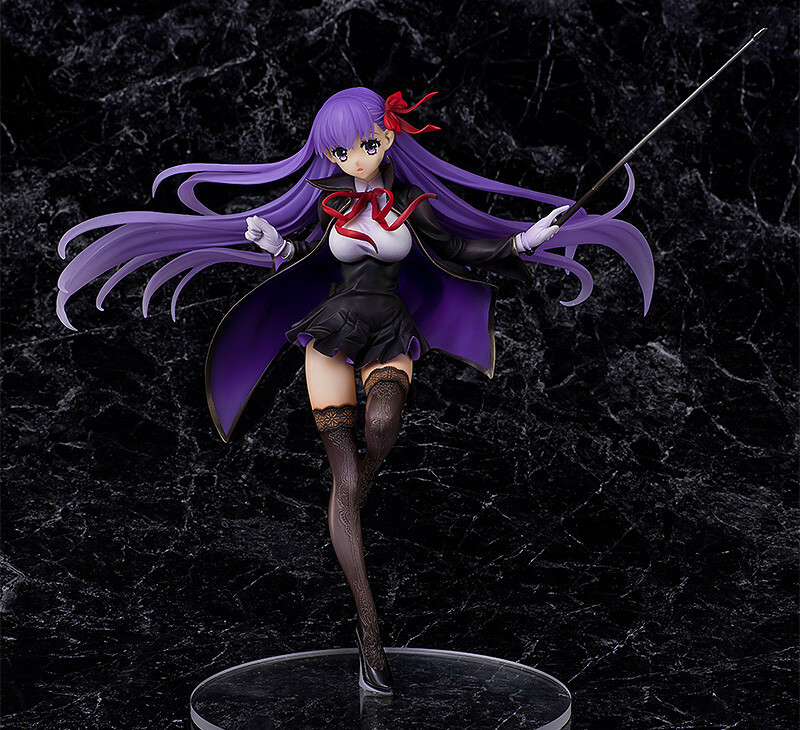 "I am the precocious, devilish and energetic Princess of the Moon - BB-chan!" 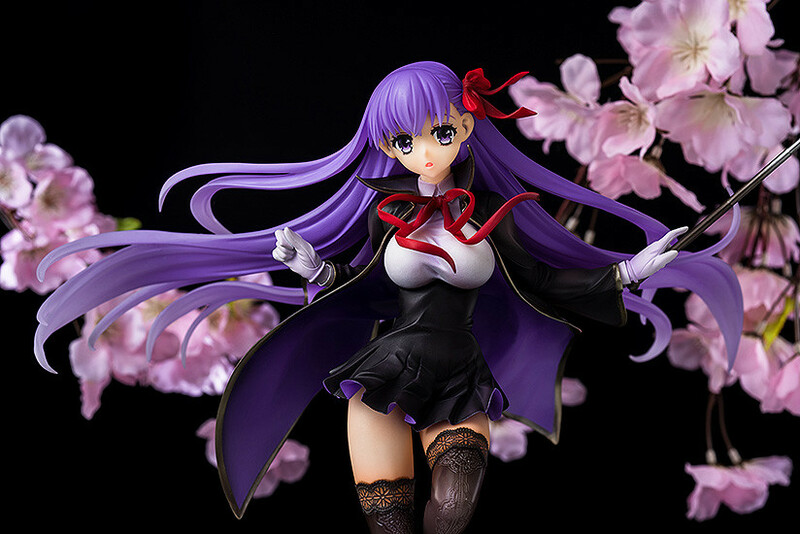 From the game 'Fate/EXTRA CCC' comes a figure of the mysterious young girl that resembles Sakura Matou - BB. 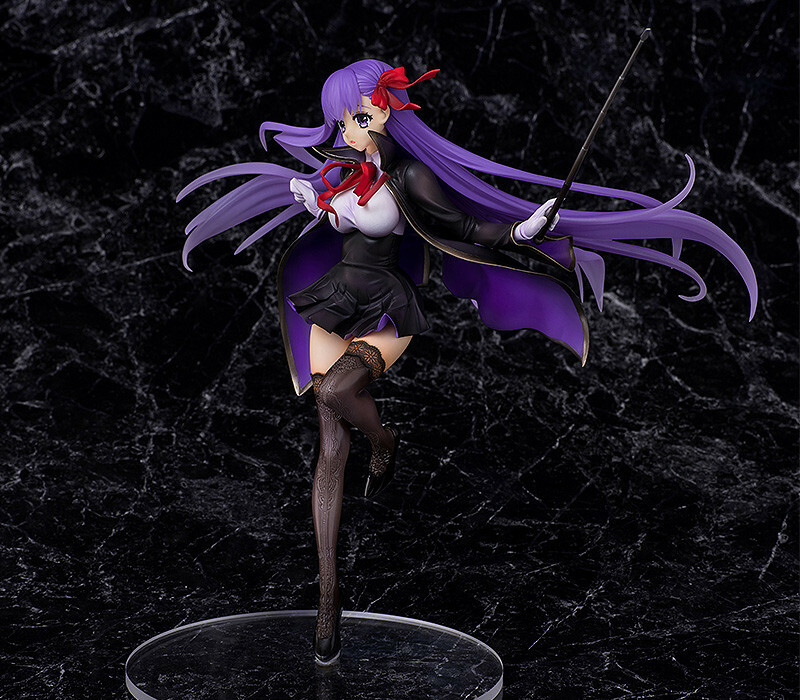 She has been sculpted wearing her black overcoat holding the Bishop's Staff of Rulership in her hand with cool demeanor that covers up her unexpectedly pure personality. 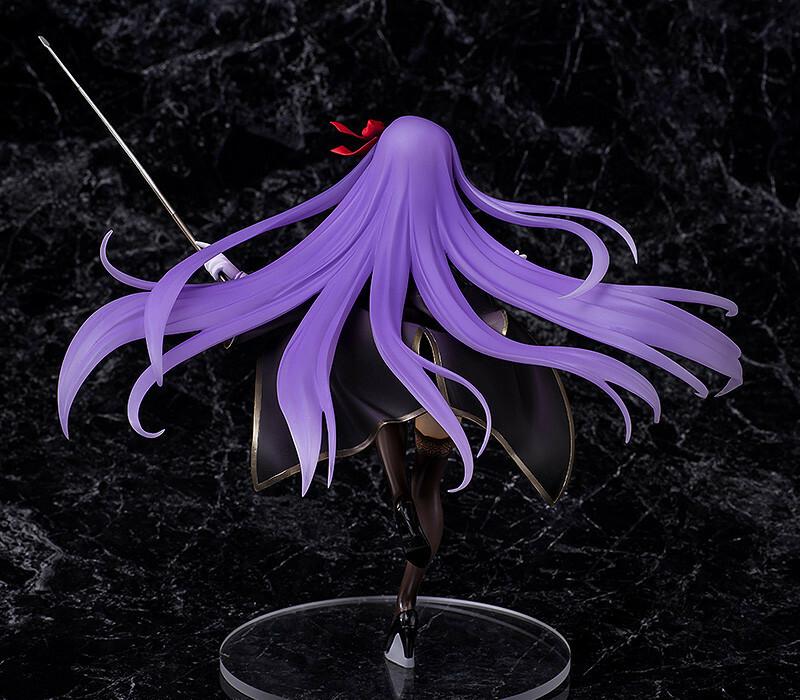 The dynamic figure captures BB's curves and long flowing hair for fans to enjoy by their side whenever they please! 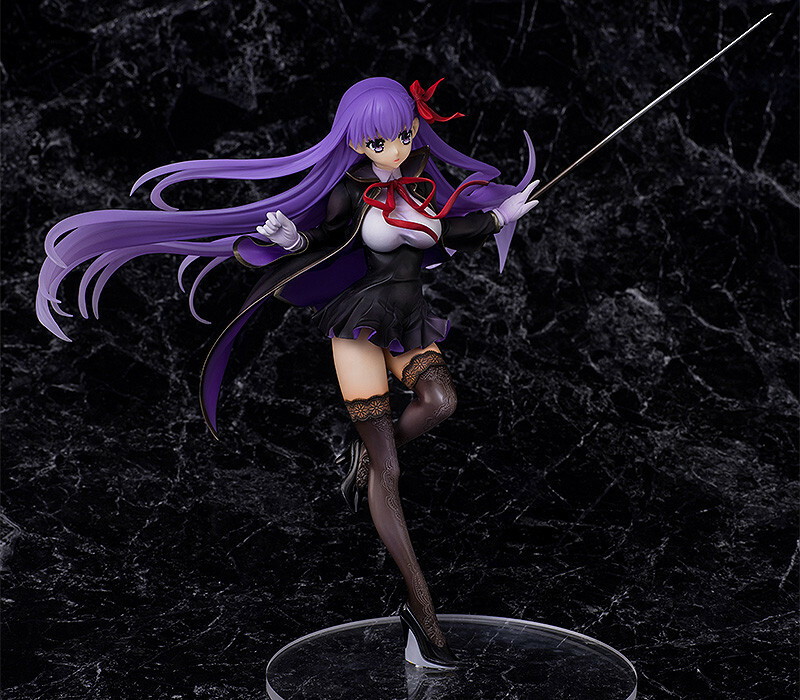 Painted 1/7th scale ABS&PVC figure with stand included. Approximately 236mm in height.